Unfortunately, some of my pictures may be old. I forgot to upload them last night and due to my current psychosis (and a self diagnosis on Web MD), I’m convinced that my back pain is from kidney failure. Eggs! I needed something big to keep me full through the morning hours. I usually have two (yolk and all) with an Arnold’s Sandwich Thin. 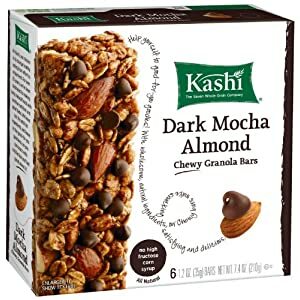 I recently tried the multi grain ones, as opposed to the whole wheat, and found I like them much better. They are so much softer! 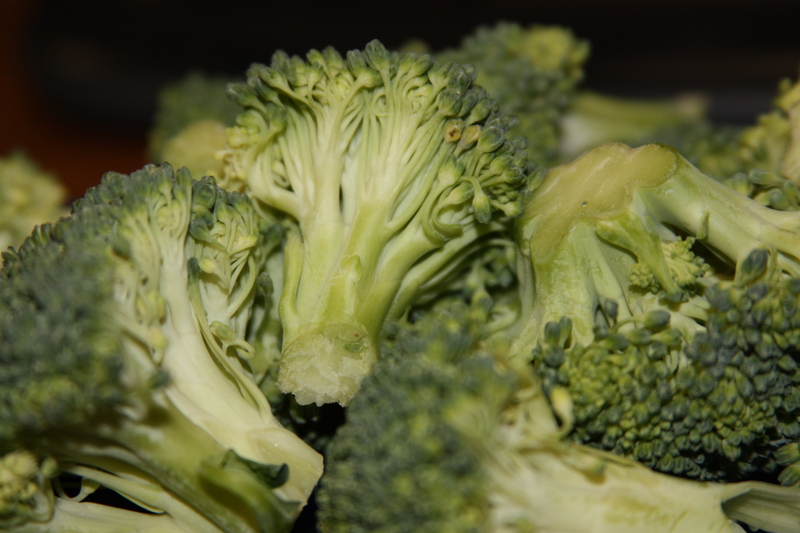 Broccoli with hummus! Such an amazing combo. I munched on a peach, a plum and a pear too. Joanna Newsom would be so proud of that lunch. I actually had vanilla. 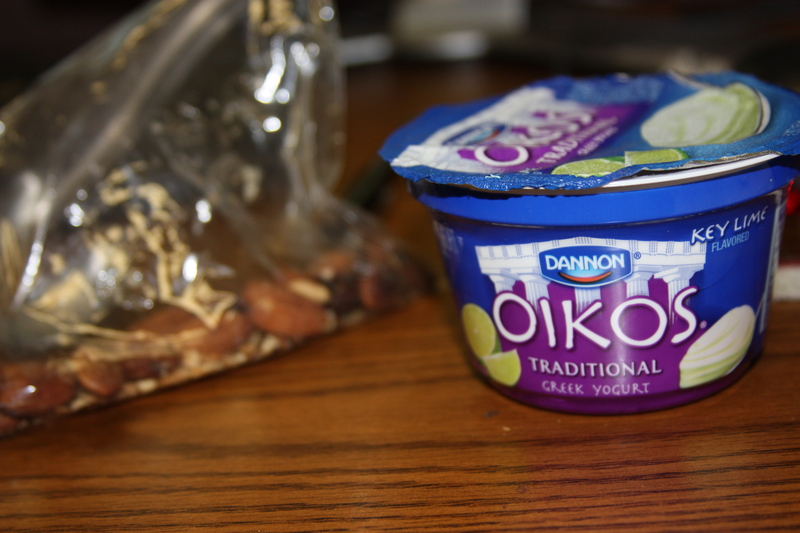 Oikos by Dannon is the absolutely BEST tasting Greek yogurt. Three pepper quesadillas! These things were delicious, but filling. I even used a little Greek yogurt as a sour cream sub. I could hardly tell the difference. Well, that’s all for today. Before I forget, let me mention my new eating adventure: Mammal Free Mondays! I’ve decided to go completely animal free on Mondays as a way to restart my body each week. I picked up a few vegan friendly items at the grocery store this week to get started bright and early on June 18th. Yeah!